Dr. 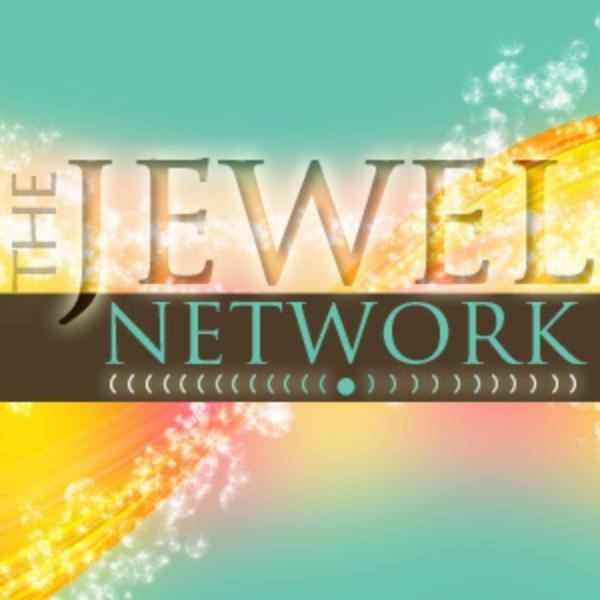 Jewel's Brain Balancing Program & More! Dr. Jewel's Brain Balancing Program and More!